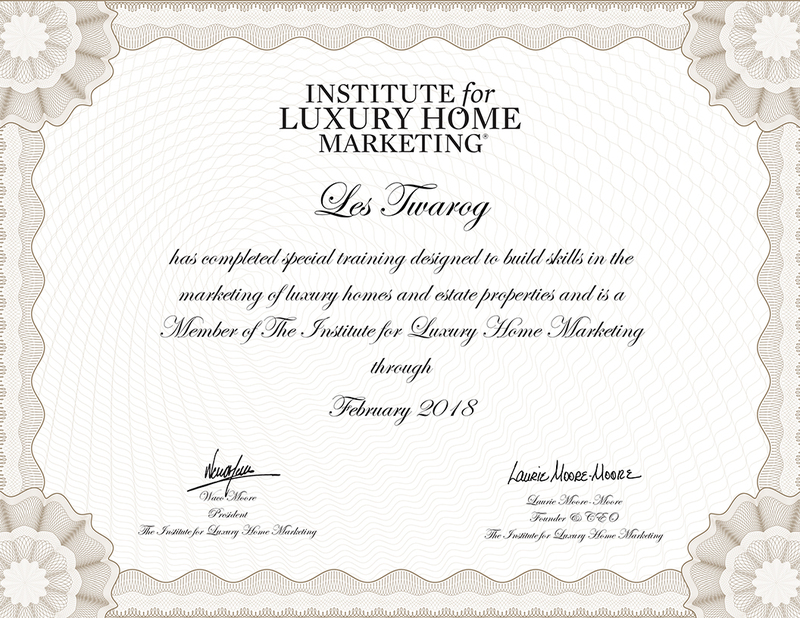 The Institute for Luxury Home Marketing is the premier independent authority in training and designation for real estate agents working in the luxury residential market. Institute training and membership is open to luxury home and estate agents regardless of firm or brand affiliation. The Certified Luxury Home Marketing Specialist™ (CLHMS) designation assures affluent buyers and sellers that real estate professionals have the knowledge, experience, and unique skills to meet their needs. 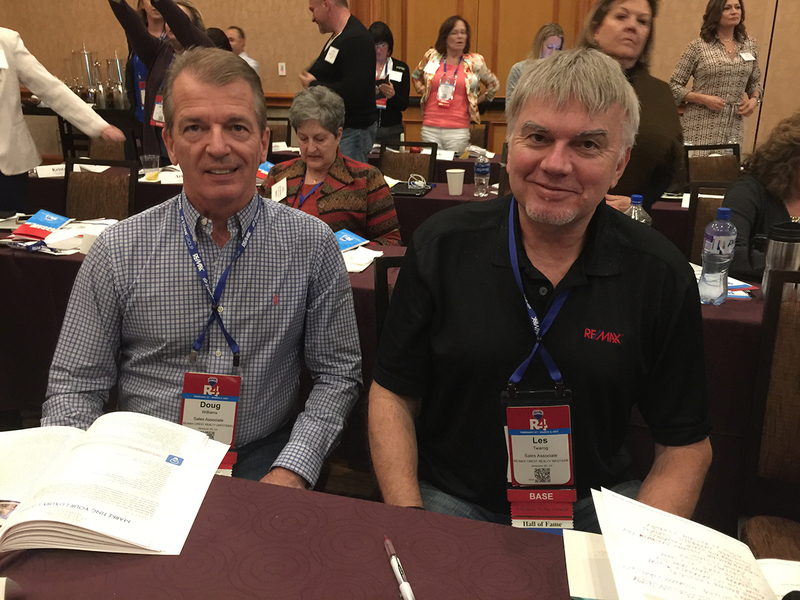 Members of The Institute who hold the CLHMS designation have documented performance in the TOP 10% of their residential markets and have successfully demonstrated their expertise in the luxury home and estate market.